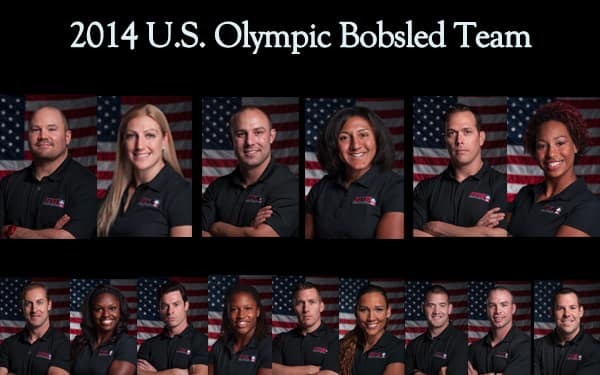 This is an awesome group of individuals and athletes that have been chosen to represent the U.S. in Sochi. Congratulations to you all! This entry was posted on January 24, 2014 by carbonhans. It was filed under Uncategorized and was tagged with Sochi.